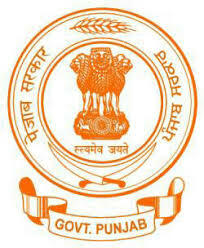 Kapurthala is one of the 22 districts of Punjab. It has total 4 Vidhan Sabha constituencies. The constituency number of Kapurthala is 27 and it comes under the Khadoor Sahib lok sabha constituency. Rana Gurjit Singh is the current MLA from this vidhan sabha seat, who is associated with Indian National Congress. The constituency number of Sultanpur Lodhi is 28 and it comes under the Khadoor Sahib lok sabha constituency. Navtej Singh Cheema is the current MLA from this vidhan sabha seat, who is associated with Indian National Congress.